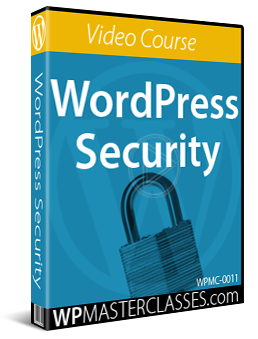 This tutorial is part of our tutorial series on WordPress Security. In the previous section of this tutorial, we explored the importance of securing your computer. 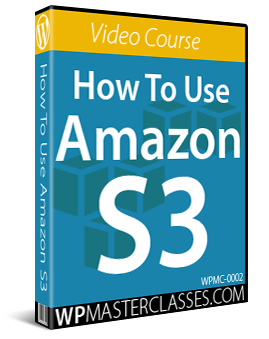 In this tutorial, we look at creating a computer backup system. 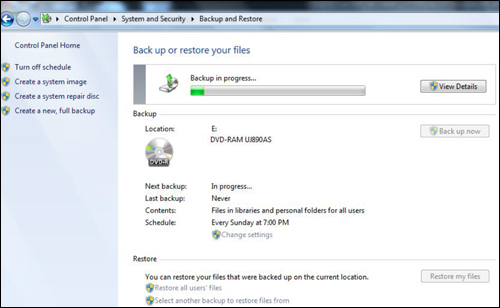 The first step in securing your computer is to create a backup of your computer files. 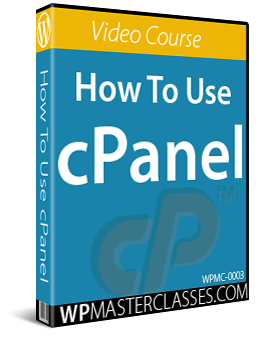 For this tutorial, we will use the Windows operating system. 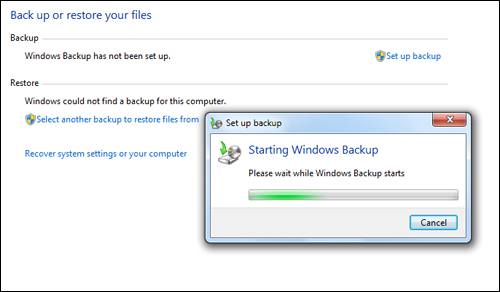 Allow a few minutes for your initial backup to complete. 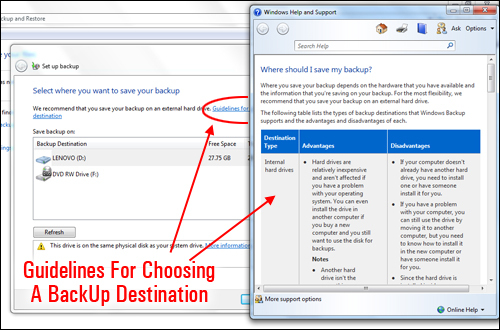 In subsequent backups, you will be given the option of choosing which files to backup and the ability to schedule your backups. 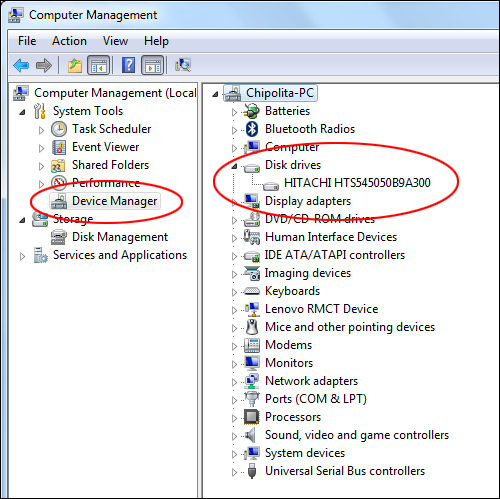 A system image is an exact copy of your drive, and it includes all the drives required for Windows to run. 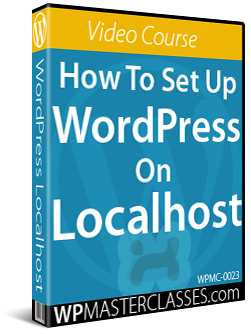 It also includes Windows and your system settings, programs, and files. 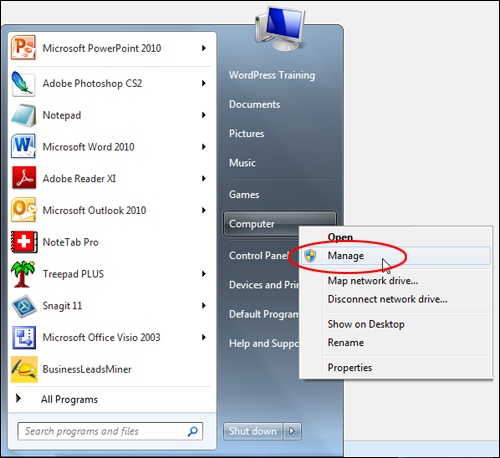 You can use a system image to restore the contents of your computer if your hard disk or computer ever stops working. 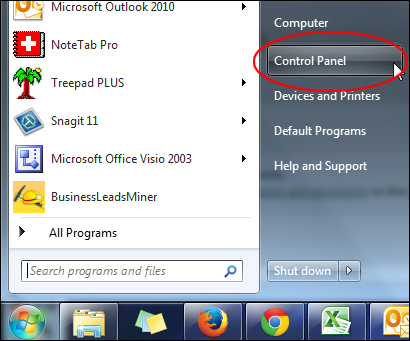 System recovery options can help you repair Windows if a serious error occurs. 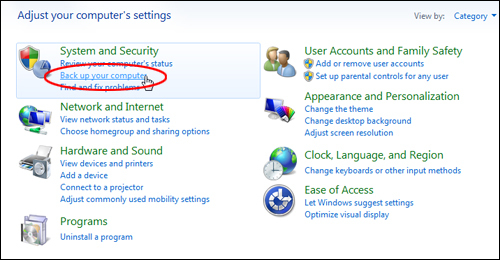 To use system recovery options, you’ll need a Windows installation disc or access to the recovery options provided by your computer manufacturer. A system repair disc allows you to access system recovery options if you don’t have the installation disc or access to the recovery options provided by the manufacturer. 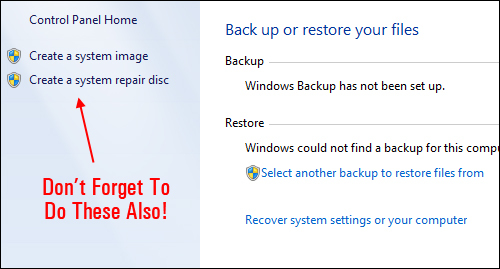 It is highly recommended that you do not back up your computer files to the same hard disk that Windows is installed on. Always store media used for backups (external hard disks, DVDs, or CDs) in a secure place to prevent unauthorized people from having access to your files, and preferably in a fireproof location that is kept separate from your computer. This will help to prevent loss of valuable data in the event of fires, floods, tornadoes and other natural disasters. 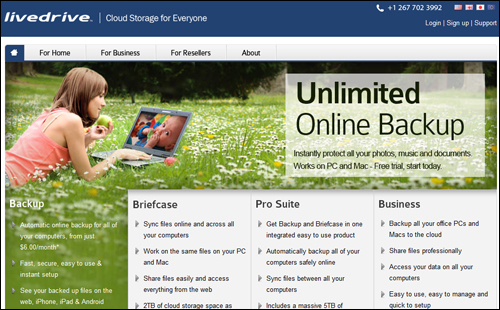 LiveDrive is an online cloud backup service that offers military-grade data encryption, an excellent user interface, several types of backup plans, and very competitive pricing. 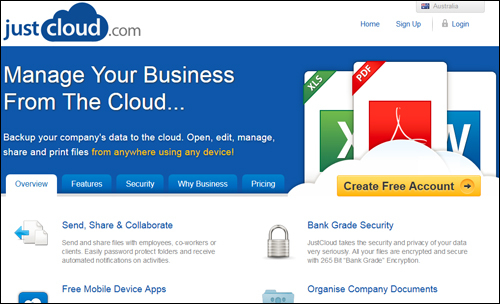 JustCloud provides ‘bank grade’ data encryption and fully automated backups, and lets you back up your data to the cloud from anywhere using any device. 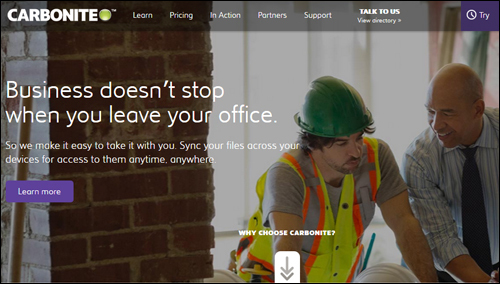 Carbonite provides an online cloud backup service that is easy to use, automatic, reliable, and easy to restore from. Carbonite has mobile apps available for iPhone and Android systems and offers extremely affordable backup plans. 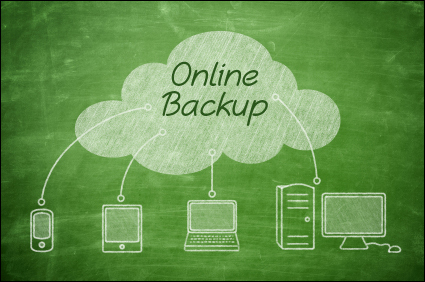 As a secondary backup, we recommend saving your most important files and data, such as critical business documentation, electronic copies of wills and other legal documents, family photos, home videos, etc. to CD-R/DVD+R disks, a storage/memory stick, or portable external drive, and finding a secure location to store these (e.g. a family member’s home, or a storage unit). There are plenty of external storage devices available, and many of them offer an incredible amount of storage space for a very low cost, so it may even be worthwhile purchasing a few and using these to store different information (e.g. keeping business and personal data separate), or for making second and third backups. 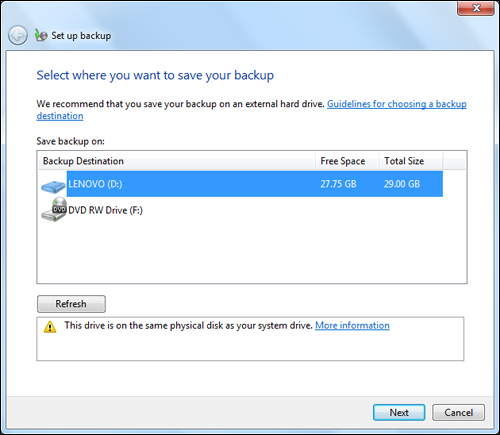 If you plan to back up files to another internal hard drive, you will need to find a hard drive that is compatible with your computer device. 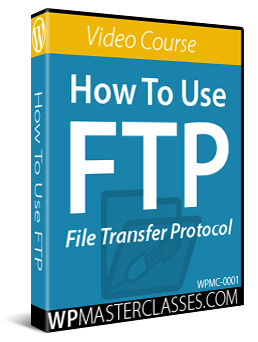 Copy the hard drive’s name and model number to a text file. You can now search online, or visit this site for a compatible hard drive. Congratulations! 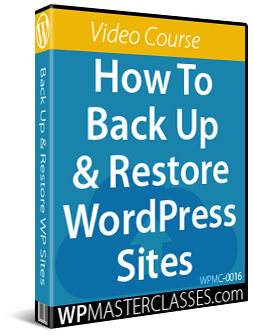 Now you know how to create a computer backup system to protect your files and data. 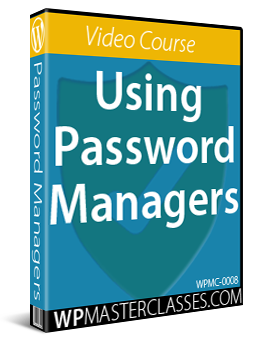 Now that you know how to create a computer backup system, the next step is to learn how to add a physical layer of security between your computer and the internet.